Searching for the perfect location for your next office can be difficult, especially if you aren’t aware of the areas that offer the most in visibility. Failing to research the best locations for businesses in your area could lead you to make a hasty decision, resulting in a less than ideal rental agreement that leaves much to be desired. Fortunately the experts at Chart Organization, LLC are here to help. In today’s article, we will be taking a look at 1391 Main St, a centrally-located office building located in downtown Springfield. 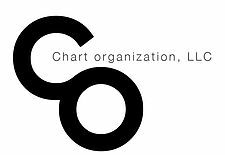 Chart Organization, LLC is the top multi-family, residential, and commercial real estate business with a wealth of listings throughout the country to choose from. In fact, we manage over 30 unique property assets in 10 different states. We know that the needs of business owners vary significantly, which is why we work with every prospective client to help them add measurable value to their business. If you are interested in learning more about all that 1391 Main St has to offer your business, continue reading more below! Whether you are a large business looking to relocate, or you are a small business that is in need of a modest office space, 1391 Main St in Springfield, Massachusetts is perfect for your needs. There are a number of offices to choose from at this location, and office sizes range from 250 square feet to 20,000 square feet. One of the best ways to bring visibility to your business is by being located in a central area. 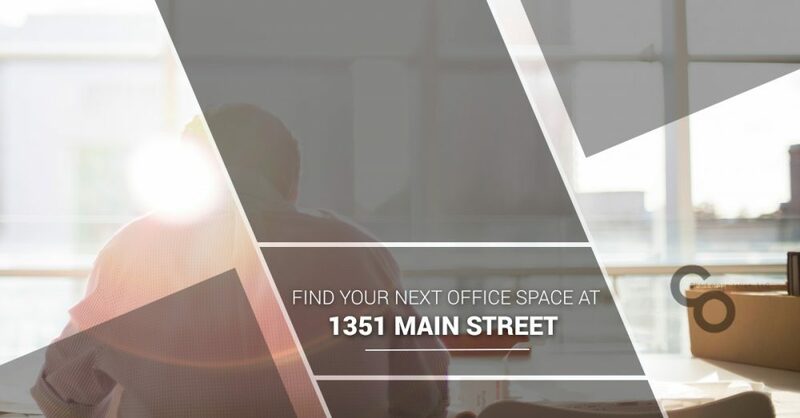 Not only is 1391 Main St conveniently located in downtown Springfield, you will also benefit from the high level of central business district foot traffic that this area receives daily. While downtown Springfield receives significant foot traffic throughout the day, it is also home to the MassMutual Center, a multi-purpose convention center that is located adjacent to 1391 Main St. While there are a variety of first-floor offices located at 1391 Main St, there are also a number of upper-floor suites available for rent. If you are searching for incredible views of downtown Springfield, you will be hard-pressed to find a better view than at 1391 Main St. So whether you are looking to attract foot traffic at the floor level, or you are looking for something more upscale, Chart Organization, LLC has you covered. These are just some of the many reasons why you will love your new office space at 1391 Main St in downtown Springfield, Massachusetts. If you have any additional questions or concerns in regards to renting office space at this location, get in touch with the real estate professionals at Chart Organization, LLC today! We work hard to ensure that all of our clients are addressed in a timely and efficient manner, and we can even help you locate multiple locations of interest based on your list of needs. To learn more, simply visit our website and complete our contact form, or call our friendly and knowledgeable staff at 1-516-764-3800 today for more information. We look forward to speaking with you!